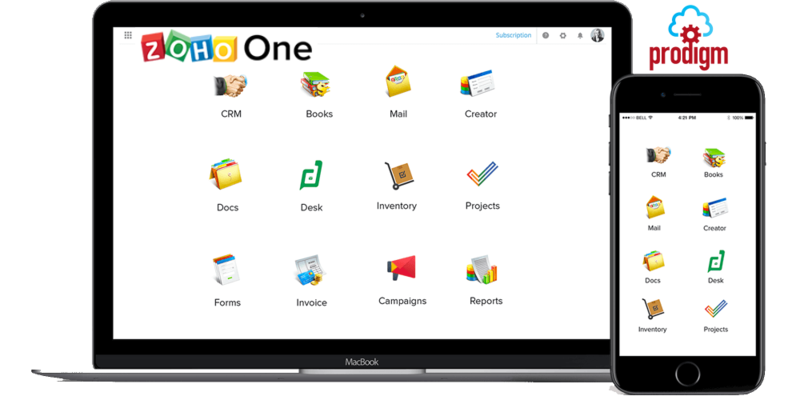 Notion Press runs their entire business with Zoho One. Packshot Creator replaced multiple apps with Zoho One. Rablab integrated their business operations with Zoho One. Grow your business with 40+ apps and more. All applications are with enterprise features, giving you everything you need to connect your sales, marketing, customer support, accounting, and more. One secure account for all your applications and complete administrative control. Application access and organization-wide security policies. Deploy only the applications you need - at your own pace. We can help you implement Zoho One effectively. Get your free trial of Zoho One. See all Zoho One applications.